In this blog post, we are going to talk about the first habit of highly effective management committees to always work as a team. It is very important for each and every member of the management committee to understand that they need to work as a team for the welfare of the apartment residents. Entire committee should be aligned in one direction: All committee members should work towards one particular goal rather than each and every individual trying to attain his personal goal. When every committee member tries to attain his/her personal goal, confrontations arise. These situations that create rift among committee members should be avoided and all of them should work as a team and move towards one direction. Don’t get involved in politics with residents: All committee members should ensure that they don’t get involved in any sort of politics with residents. Trying to convince residents for putting pressure on other committee members to get your bill passed is a strict no-no. Do not engage in negative discussions with residents about other committee members. This causes a negative impact on the team spirit altogether. Don’t shift responsibility on others: Members of an effective management committee do not shift responsibility on others. They take responsibility and are accountable for whatever work has been assigned to them. Shifting responsibility or blaming each other never really helps out as the tasks are never completed on time and sooner or later residents start pointing out the loop holes in the entire operation system of the committee, which definitely is something a committee would not appreciate. Collectively take a decision before implementing one: All decisions are taken collectively by an effective management committee before it is implemented. The decisions taken by management committees in silos are never successfully implemented. Each and every committee member should support the decision before it is implemented. The most common discussion topic among committee members is about fixing the apartment maintenance charge on the basis of per square feet or flat rate. One’s personal preference can be the flat rate but if the majority of the committee members go with per square feet rate, one should go with the flow. One needs to put his personal preference behind and support the committee to successfully implement their decision. Keep all committee members informed: Effective management committee members always keep each other informed. This helps in reducing confusions and confrontations. Keeping each other informed about meetings, decisions etc. creates a good team spirit and improves the overall motivation level of the committee members. Don’t sabotage against other committee members: Do not sabotage against any one committee members or the decision taken by the committee on the whole. Effective committees always remember that they are a part of a team and sabotaging other decisions or against any other committee member will never do any good but only make the committee fall apart and ineffective. 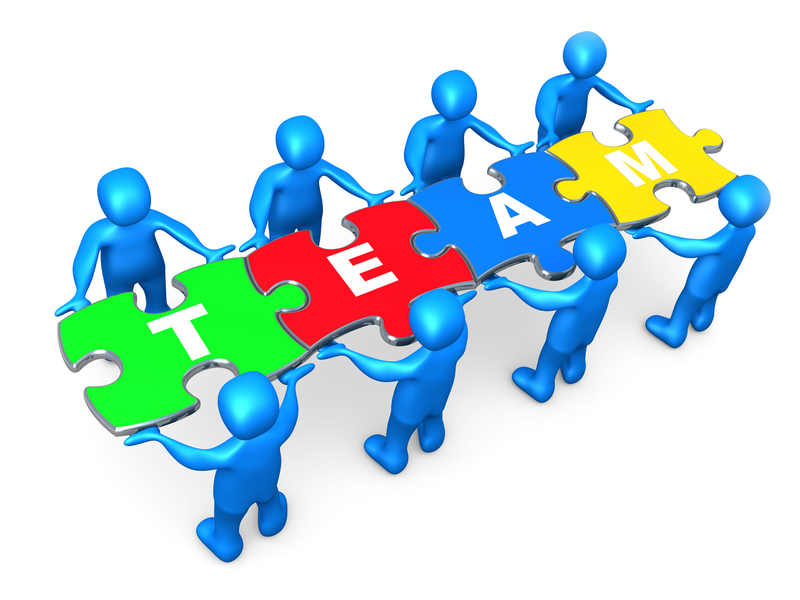 On the whole, one should always work as a team towards one goal to become an effective managing committee.